Have you ever gotten behind the wheel of your car after drinking alcohol? Did you ever tell yourself that you were fine to drive after drinking and that accidents only happened to "other people "? Tom Melin always referred to himself as a professional drunk driver. 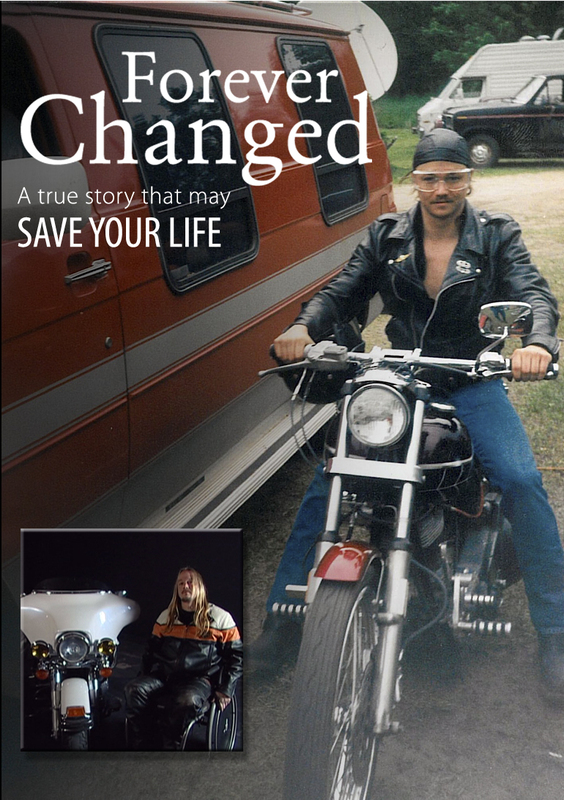 He began driving under the influence of alcohol at the age of 16 and never thought twice about the consequences until his life was forever changed. His story uses real life experience to demonstrate the devastating consequences of drinking and driving. This trailer is hosted by YouTube. If you are unable to view this clip for security reasons, please click here.